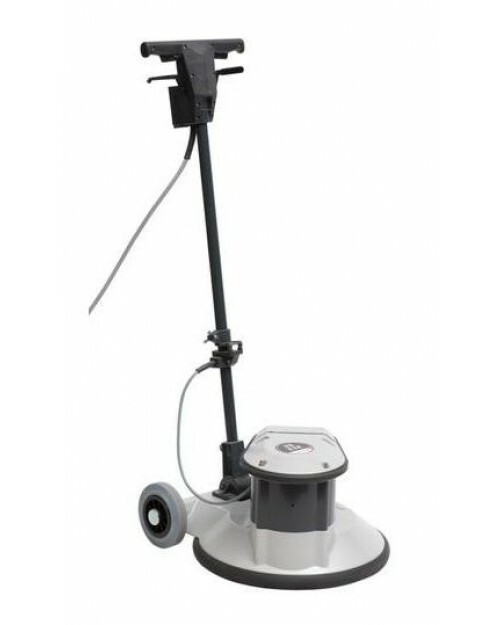 Industrial workhorse for heavy duty applications in the cleaning and renovation industry. Robust and reliable design. Suited for the most heaviest application in the cleaning industry. Industrial cleaning, renovation, crystallization, stone floor polishing, coating removal.